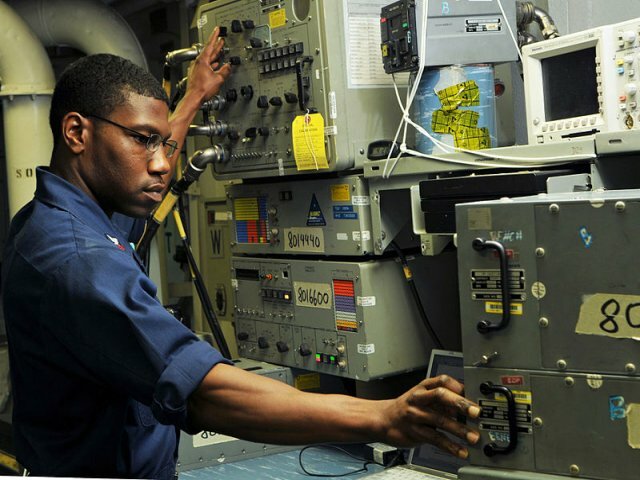 VetTEC® assists active duty and transitioning Servicemembers and Veterans interested in translating their technical skills from military occupational specialties into civilian jobs by gaining industry-recognized SpaceTEC®, CertTEC®, and ASTM NCATT credentials desired in the fields of aviation, aerospace, and technology. 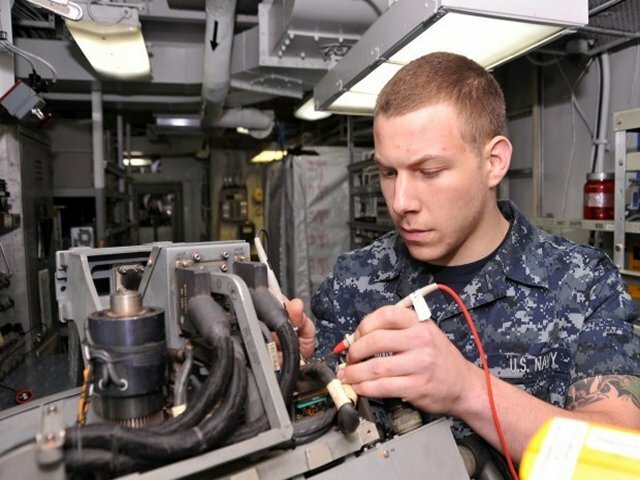 According to the Department of Navy Credentialing Opportunities On-Line (DON COOL) website, “Credentialing is becoming ever more important in the military context, adding value for the Marine and Sailor while they serve and as they transition to civilian life. DON COOL reflects the Department of the Navy’s ongoing commitment to Marines and Sailors in providing world class training, experience, and opportunities that will serve them well on active duty and as future Veterans pursuing civilian careers.” The Departments of Army and Air Force also have established COOL websites identifying civilian credentials and licensing that may correlate to military training. 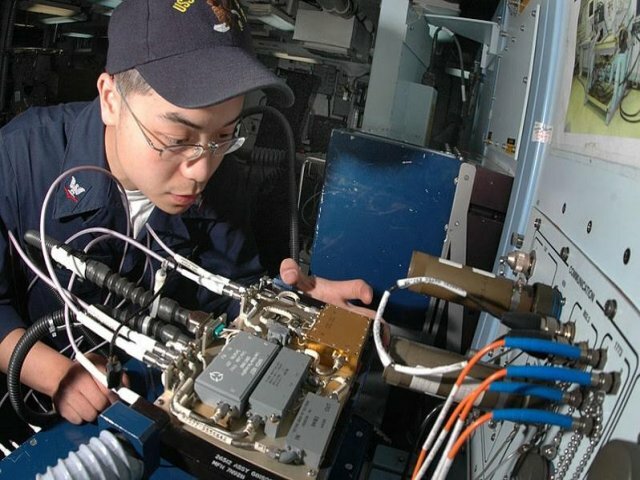 SpaceTEC Partners, Inc. (SPI), operating as a National Science Foundation Center of Excellence since 2002, created the nation’s only third-party performance-based technical certifications for aerospace technicians. CertTEC®, a division of SPI, worked with leading aviation companies and technology centers to create performance-based certifications assessing relevant skills and competencies desired in prospective employees. As each certification is reviewed and job announcements searched with qualifications, skills and experience required/preferred by potential employers, it becomes apparent how a professional certification can expertly translate military experience to a civilian recruiter. The COOL websites should be used as a guide. If a rating is not found that matches a certification, SpaceTEC®/CertTEC® should be contacted at (321) 567-5193 or information@spacetec.org to discuss eligibility. SpaceTEC® provides the only FAA-recognized national performance-based certifications available for aerospace technicians in the United States today. The credentials include the Certified Aerospace Technician® Core and four additional concentrations in Vehicle Processing, Composites, Aerospace Manufacturing, and Structures and Assembly. CertTEC® certifications, accredited by the International Certification Accreditation Council (ICAC), are performance-based exams that validate critical technical skills desired by high-technology companies. The credentials include Basic Electricity and Electronics (BEE), Aviation Structures Technician, Aviation Mechanical Assembly Technician and Basic Composites. SpaceTEC Partners, Inc administers all ASTM NCATT written exams. ASTM NCATT exams are offered through Credential Testing Services (CTS), a division of SpaceTEC Partners, Inc. 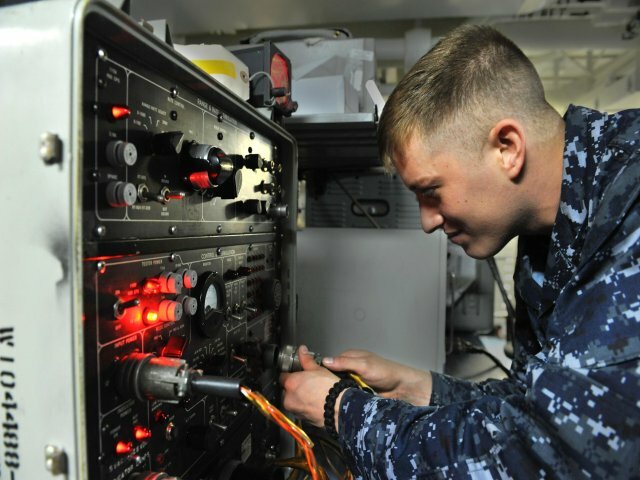 The credentials include Aircraft Electronics Technician (AET) and the associated endorsements, Autonomous Navigation Systems (ANS), Dependent Navigation Systems (DNS), Onboard Communications and Safety Systems(OCS), and Radio Communication Systems (RCS). 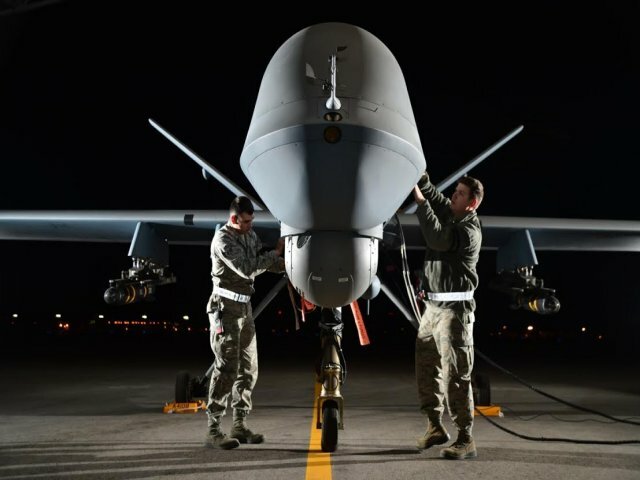 Other credentials offered include Foreign Object Elimination (FOE), Aerospace Aircraft Assembly (AAA), and Unmanned Aircraft System Maintenance (UAS). SpaceTEC® and CertTEC® Certifications, developed with industry partners, are approved for reimbursement by the VA Montgomery and Post 9/11 GI Bills and are listed on the VA’s WEAMS (web enabled approval management system) License and Certification webpage. These credentials are also included on the Army, Navy, Marine and Air Force Credentialing Opportunities On-line (COOL) websites.